I&apos;m LIVE and broadcasting in-world across the entire grid! Just set your viewer to stream the default audio. 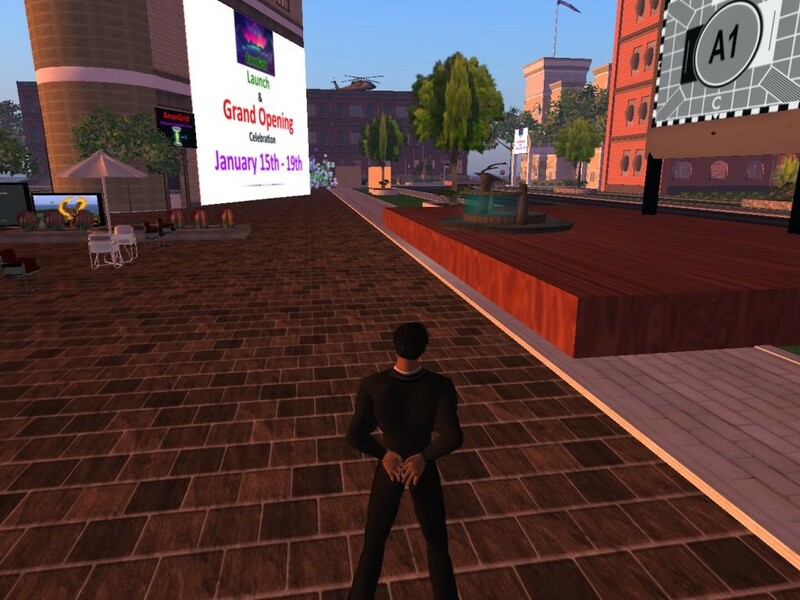 Come celebrate the launch and Grand Opening of AnonGrid!